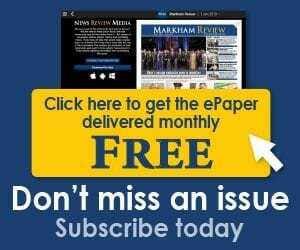 It was a weekend filled with community BBQs and Markham-Unionville was no exception, as the Hon. 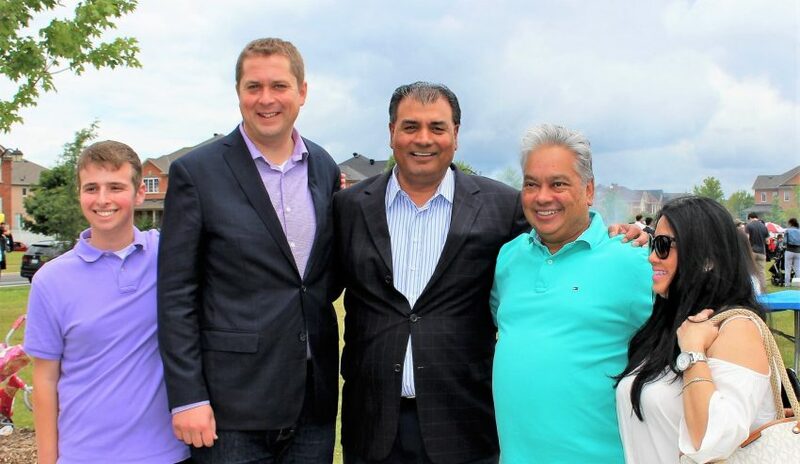 Andrew Scheer, new Opposition Leader, and MP Saroya provided free food and drinks to residents at the MP’s Aug. 19 BBQ. The music was pumping at the high energy event that encircled a large football sized field brimming with performances by various cultural groups. The BBQ took place at Wismer Park on Bur Oak Ave and provided entertainment, free food, kids activities, and booths set up by local groups like Stem Kids Rock. Also in attendance were former anchorman turned politician, Peter Kent, MP Thornhill, who came out in support of the community.